Welcome to another adventure into the mutliverse! 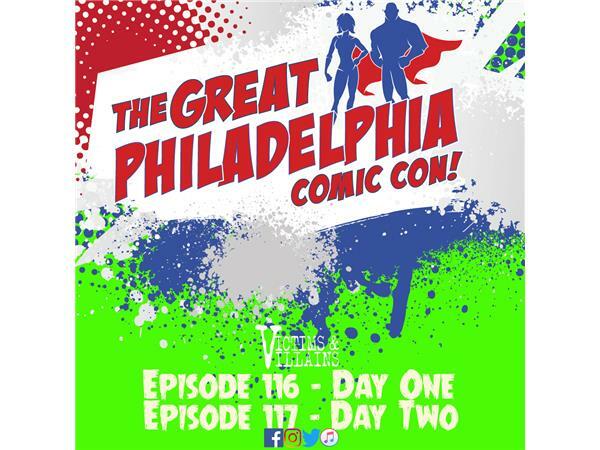 This episode focuses on our first day of the Great Philadelphia Comic Con. Check out the talent in this episode: Bryan J.L. Glass, Jeff McComsey, The Six Swords, Dirk Manning, Andy Schmidt, Johnny C, Klynn Smith, Meredity Moriarty & Alex Reale.